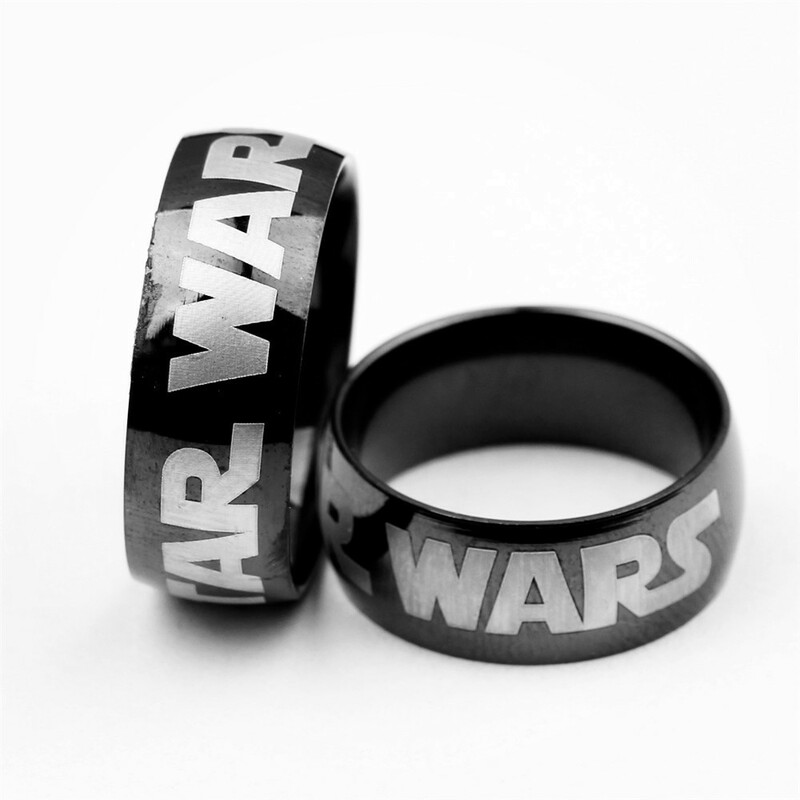 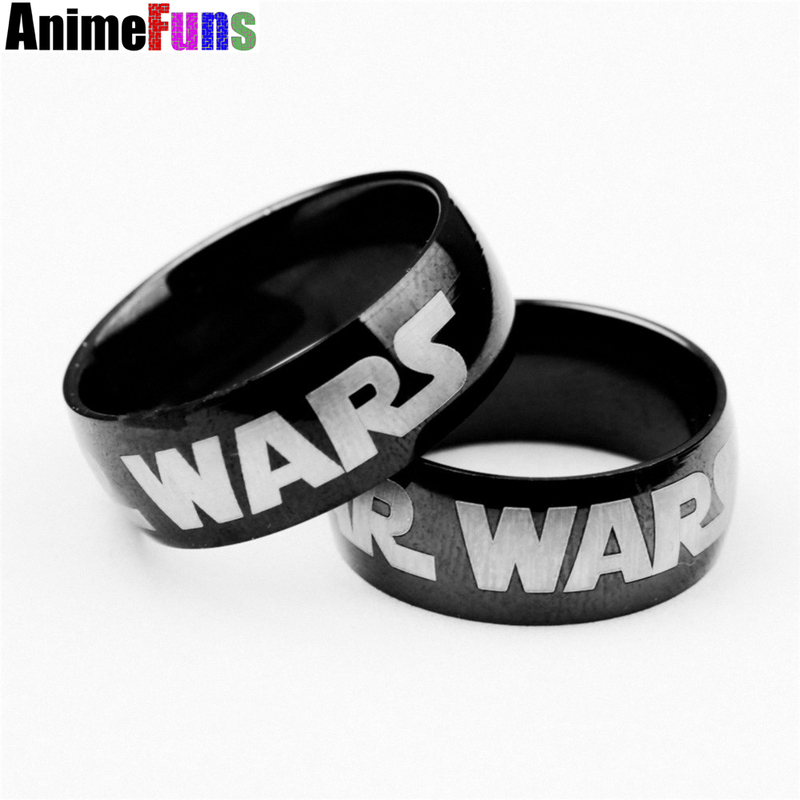 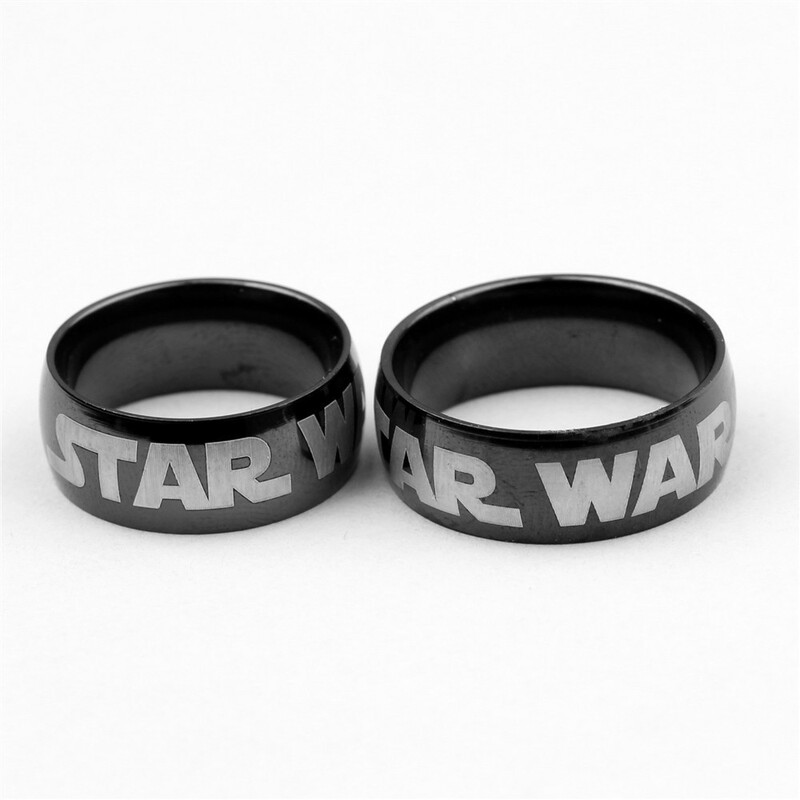 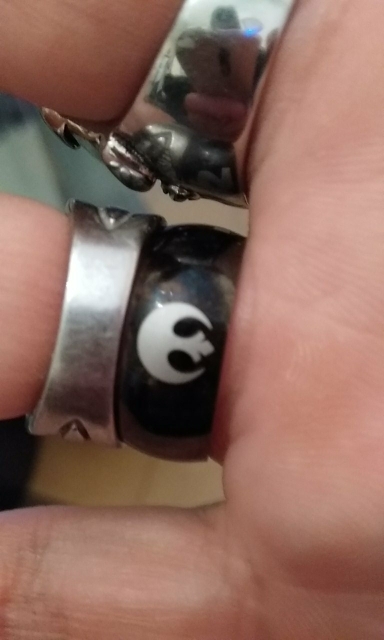 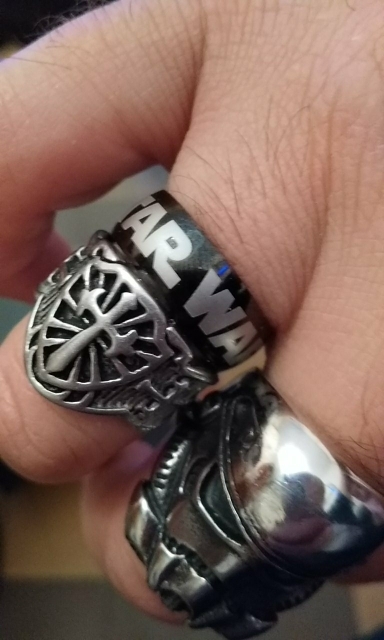 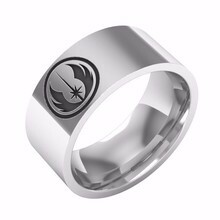 This ring shows the true meaning of Star Wars styled in stainless steel. 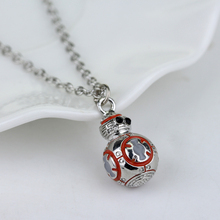 If you are a Star Wars fan, you will absolutely love this! 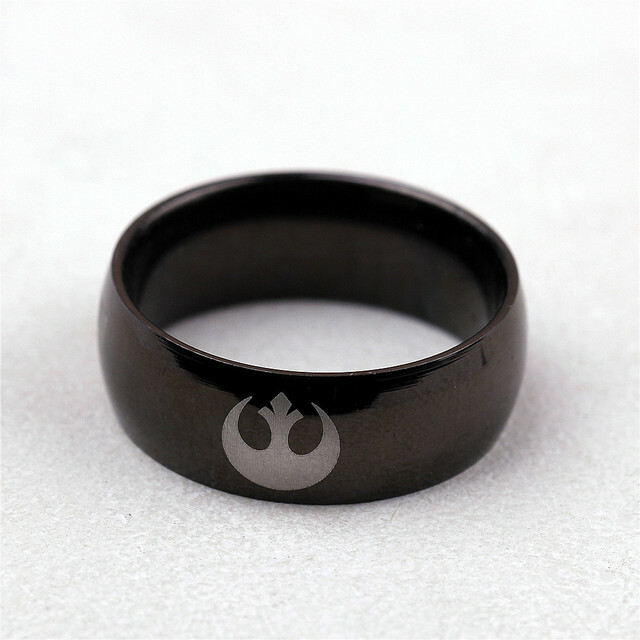 This is your chance to honorably wear one of the most known Star Wars symbols in entire galaxy!